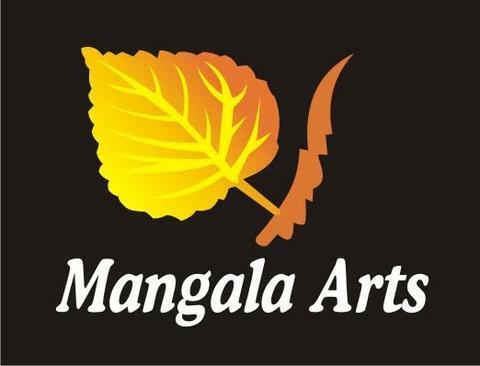 Mangala does not accept any returns unless the product received was damaged. All damaged products should be reported within 48 hours of delivery. See our policy below for original artwork and prints. Original Artwork - All original artwork is checked by Mangala to ensure that it closely resembles the image. Therefore, we do not take returns. However, if the artwork reached the buyer damaged, we expect the buyer to notify the courier company at the time of delivery (this is very important for us in order to process the refund), immediately get in touch with us and send picture of the damaged product. (We would investigate the issue and accordingly refund your money as quickly as possible). If the original artwork is determined to have been damaged in transit, you would get a full credit of the artwork cost paid by you including the shipping charges. We would credit your account, from which the payment was made, within 7 days after approval of your refund request. Print - Mangala checks every print to ensure it closely resembles the online image. However, due to digital printing, there can be small variations that are beyond our control. Therefore, we do not accept return for prints for image differences. Returns would be accepted for damaged products at the time of delivery. Please notify the courier company at the time of delivery (this is very important in order for us to process the refund), immediately get in touch with us and send picture of the damaged product. If the print product is determined to have been damaged in transit, you would get a full credit of the product cost including the shipping charges. You can use this credit to order the same print or order a different print of an equal or higher value (and pay the difference). (Note: It is our policy that in the event of a disagreement, Mangala holds the right to make the final call on all returns. We would not be able to process any returns if it is not reported within the stipulated time period. Before making a return, ensure that you have reported the damaged product to Mangala and have received a return approval. In order to make a return, fill out the returns form included with the artwork package, explaining the reason for the return. Ship your item back to us in its original packaging and enclose your completed return request form. We strongly encourage you to return the item via a trackable method. All returns should happen within 48 hours of delivery.